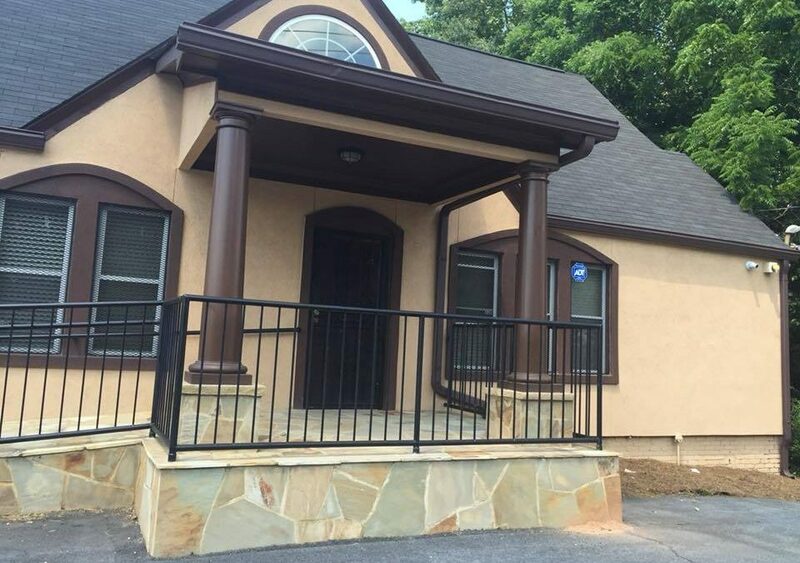 At New Day Treatment Center, we are committed to helping you and your loved ones find freedom from the pain of opiate addiction through Methadone or Suboxone Treatment plans. Our Methadone Treatment is an effective recovery program that can help you rebuild your life when combined with our compassionate counseling services. Learn more about Methadone and its role in opiate addiction treatment below! Methadone is a synthetic opioid that is used to treat moderate to severe pain and also widely used to treat opiate addiction, in particular addiction to heroin. This addiction medication must be prescribed by a doctor and can be taken as a tablet, powder or liquid. Methadone Treatment should be overseen by a licensed professional, since they can determine the appropriate dosage and adjust it as needed for a safe and effective treatment. Methadone Treatment works by acting on the same opioid receptors as morphine and heroin and by adjusting the way your brain and nervous system react to pain. It also blocks the effects of opioids like codeine, heroin and morphine. This helps to stabilize patients and minimize any withdrawal symptoms, as well as relieve pain during treatment. Basically, Methadone takes the place of opioids in your system but with milder effects. As you continue with addiction treatment and recovery, your doctor will monitor your body’s response and adjust your dosage to help you slowly taper off of Methadone medication. Methadone should always be only one part of your treatment plan. While it can alleviate the physical pain of addiction and withdrawal, you will also need counseling services and psychological support to help you address the underlying causes of your addiction. Are there any risks to Methadone Treatment? As with any medical treatment, there are risks associated with taking Methadone. It can lead to addiction or abuse, which is why you should only take it under the direct supervision of a licensed doctor who can monitor your intake and ensure you are using Methadone safely.